I found this unique quartz formation a few years ago that came from a small pocket of these crystals. 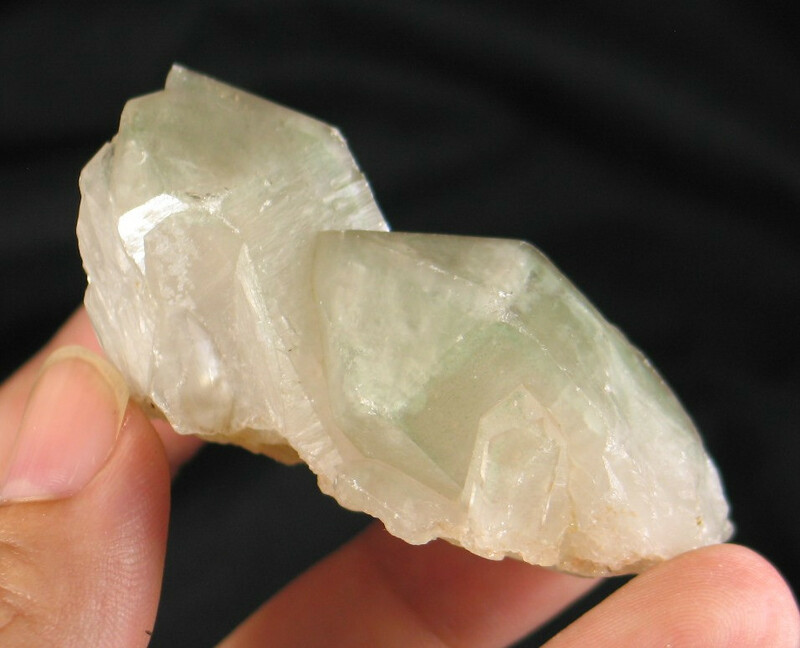 Within the quartz are phantoms of light green celadonite. 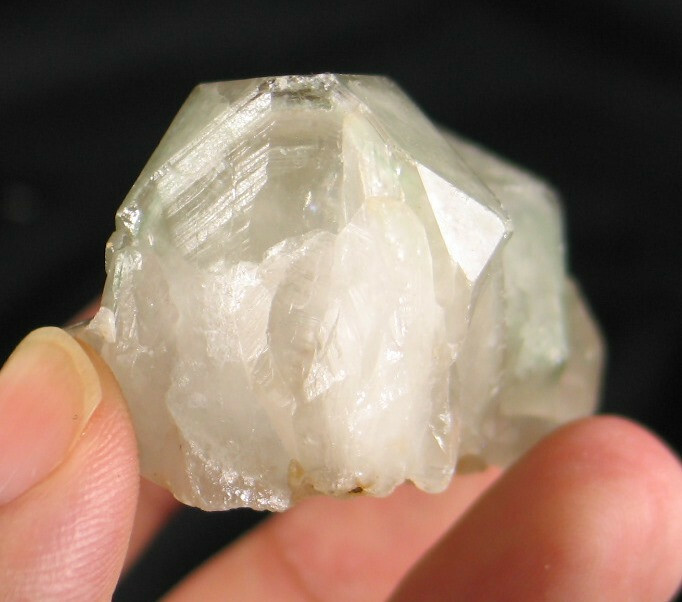 It has a candle lightbrary quartz formation also known as candle quartz, common in the crystals from Madagascar. The energy is very calming, soothing headaches and migraines. 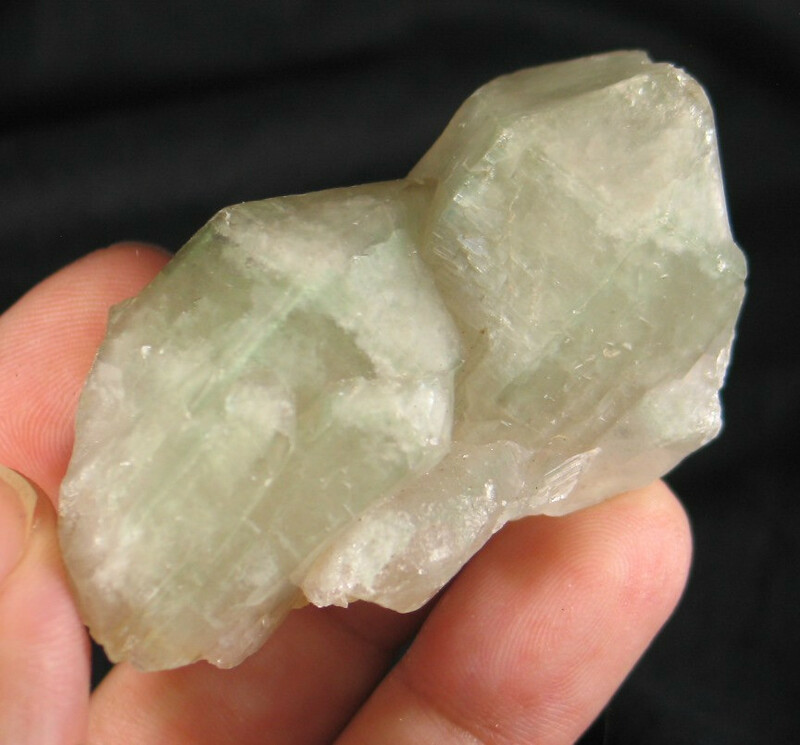 This crystal is also known for aiding with dream work. Elestial formations are truly beautiful; they are complex in their simplicity. 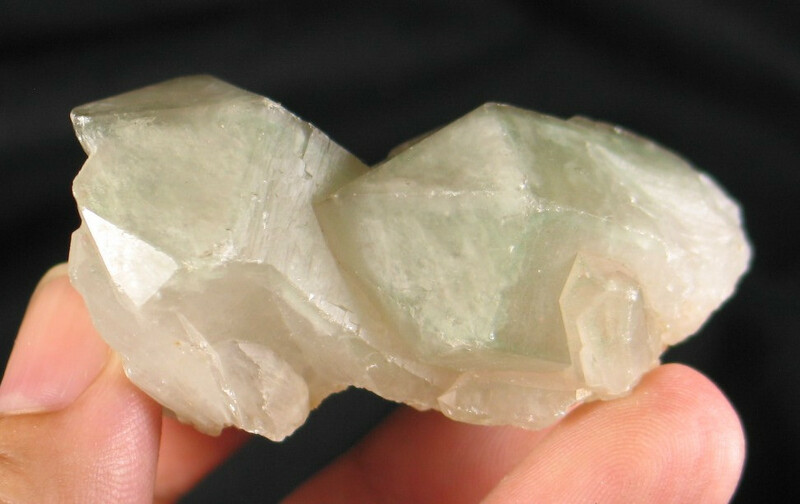 Most elestials are smoky; however you can find this formation in all types of quartz. Elestials are known for their complex layering and etched surfaces. 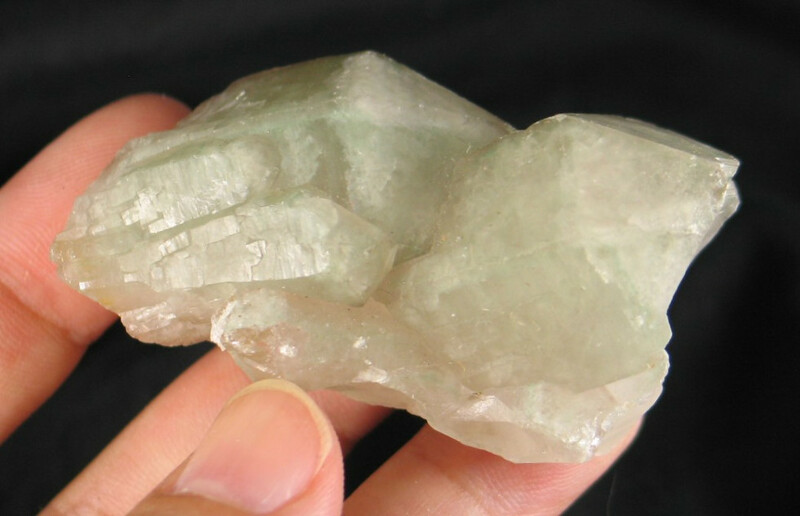 Elestials crystallize in aqueous environments which create their fantastic formation. They are known by many different names, jacare quartz, skeletal quartz, and crocodile quartz just to name a few. Elestials can form as interlocking plates and complex etchings some say the formations look like the scales of a crocodile (hence the origins of that name). With skeletal elestials, you can see layers of crystals almost like the layers of an onion; they are often accented by clay inclusions. Elestials can also have doorways and self-healed formations; they can appear as wands, scepters, overlays, and sometimes as a combination between an elestial and cathedral. I find them endlessly fascinating; it is so easy to get lost in their formations. While they have certain formations in common, there really is no such thing as a typical elestial. As elestials form in water they have a strong emotional energy. Elestials are master healers and teachers who work on many levels. They work through the many layers of your body releasing toxins, dissolving obstacles and creating energy flow. 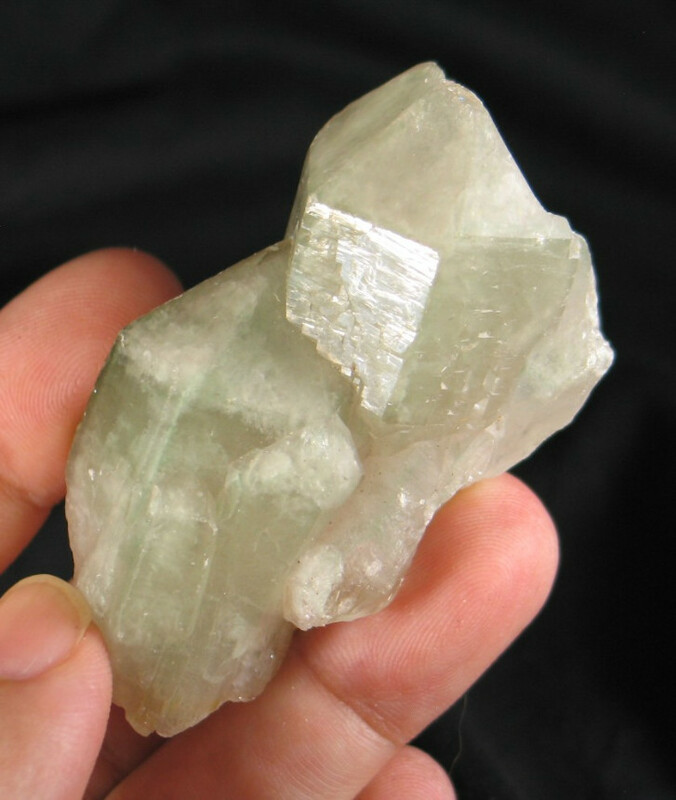 Working with elestial crystals will bring an abundance of lessons and change! 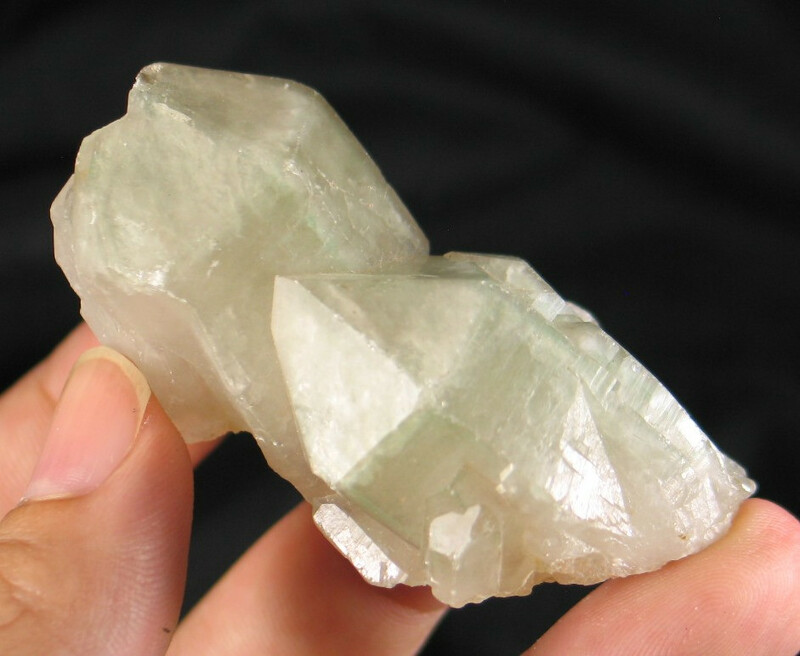 Elestial Quartz crystals used in body layouts will purge toxicity from the major organs into the bloodstream, from which they can then be released from the body by drinking plenty of water. 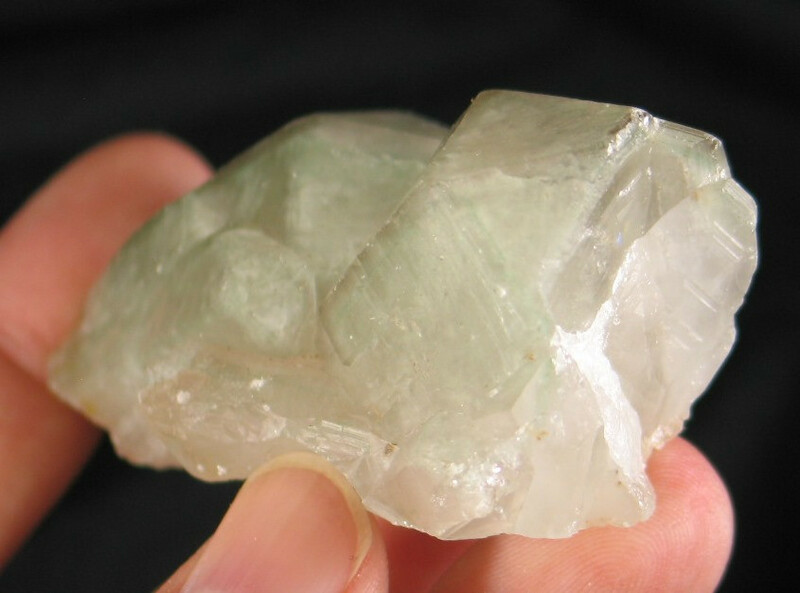 The translation for Elestial is “Crystal of the Angels” and thus has a strong link with the Angelic realm. One may retrieve information stored in Elestials by running your hands over the etching of the crystal. Before long your hands start moving on their own and you are reading the crystal much the same way as the blind use Braille language. It is best to clear the mind and have no expectations through this process.